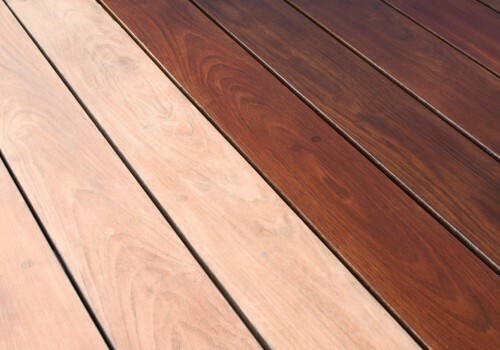 Is your Deck, Fence or Cedar Roof looking Worn Down and Weathered ? DON’T REPLACE IT , RESTORE IT !!! 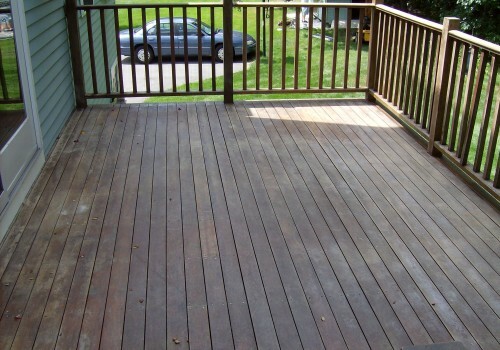 Left untreated, your deck can become an expensive eyesore.Your wood deck,fence or cedar roof is exposed to the destructive elements of nature 24 hours a day. Rain and melting snow are absorbed by the wood, causing it to swell and expand, which creates perfect breeding ground for mildew, algae and fungi.The sun’s harmful UV rays causes rapid evaporation of this moisture, which makes the wood contract and dry out. This constant cycle causes the wood to warp, crack, split. Although the forces of nature can’t be controlled, M&I Painting and Remodeling Experts can help minimize their harmful effects and restore your deck,fence or cedar roof to its natural beauty. To restore your deck’s natural beauty,M&I Painting and Remodeling Experts first remove dirt, algae and mildew stains by cleaning it with their environmentally safe, biodegradable Premium Deck Cleaner and a pressure washer.Old/older deck needs to be chemically stripped, pressure washed and wood brightened so that the wood is properly prepared for stain and sealer. 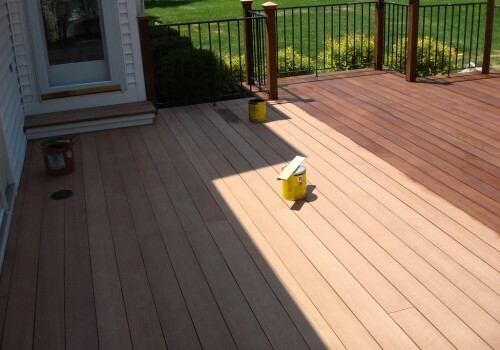 When your deck has dried our Experts will apply Premium Deck Finish that deeply penetrates the wood to provide moisture and UV protection and inhibit mildew and algae growth. 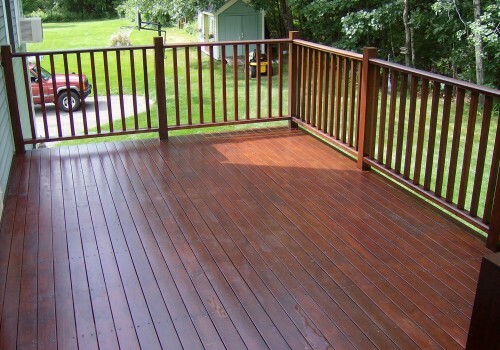 Annual deck maintenance will protect your investment, and boost your enjoyment of your outdoor space. We serve New Hampshire NH, Maine ME and Massachusetts MA, including Portsmouth, Exeter, Hampton, Hampton Falls, Rye, Epping, Exeter, Newfields, Durham, New Durham, New Castle, Rye Beach, North Hampton, Dover,Dover Point, Seabrook, Somersworth, Greenland, Stratham; Newburyport, York,York Harbor,York Beach,York Village, Kittery Point, Kittery, Eliot, South Berwick, North Berwick, Kennebunk,Kennebunkport ,Kennebunk Beach ,Cape Neddick,Ogunquit,Wells, Wells Beach, Moody Beach. M&I Painting and Remodeling Inc.